Free udemy course............ 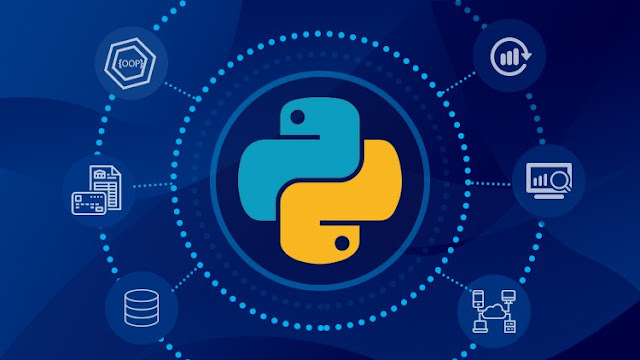 This is a complete Python programming course designed for the students who wants to learn Python language from scratch to advanced level. This course cover basics of programming, file handling, exception handling, object oriented concepts, database, web scraping, , and many more advanced topics. This course is designed for everyone even non-technical person can enroll and learn. 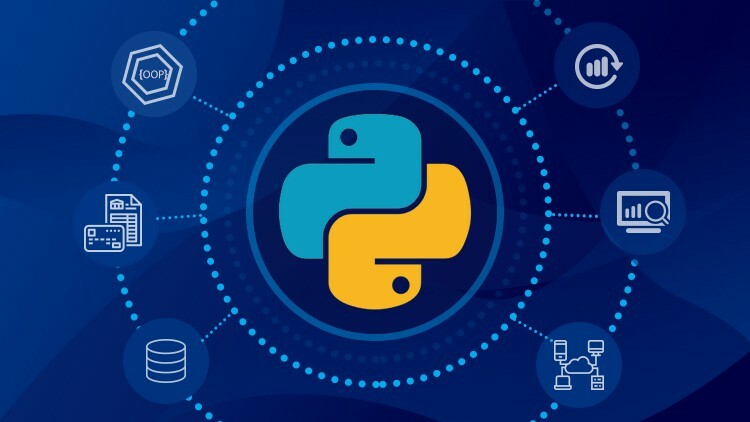 Beginner python developers curious about advanced topics. Students looking to build their career in Data Analytics, Artificial Intelligence, Machine Learning, Software Developmet, Web Development, Game Development.